Many bees, birds and butterflies play a vital role in a healthy and productive vegetable garden. 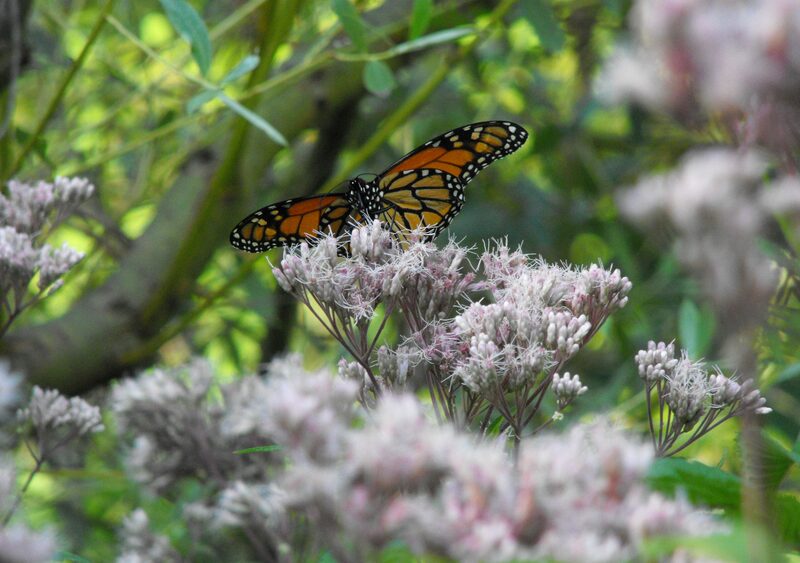 Learn how to attract and protect native pollinator species with beautiful landscape features and watch your garden flourish! Participants will receive free gardening fact sheets and guides.